Guide Units around Victoria are invited to take part in the fabulous Sunflower Sleepover! Last year, 35 Guide Units participated. 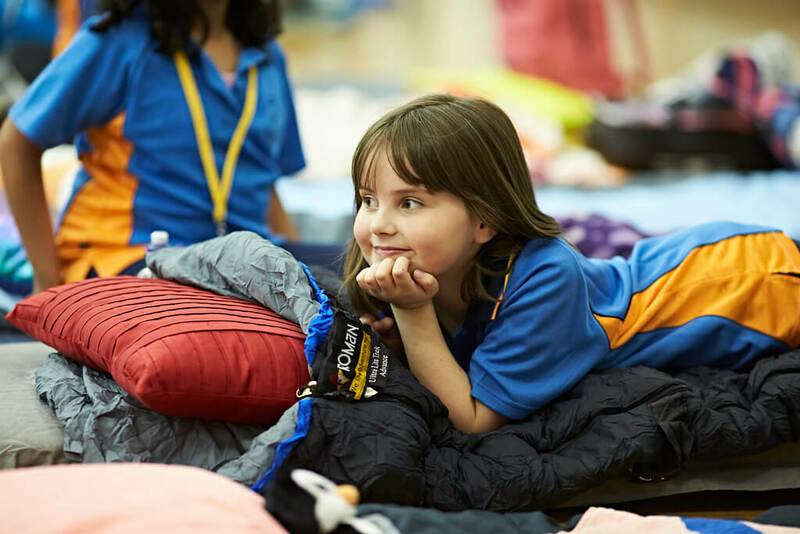 This year, we’re asking Units all over Victoria to help us set a new state record for the amount of Guide Units having a sleepover on the same night. Check out the Sunflower Sleepover event flyer! What is a Sunflower Sleepover? Get creative with your sleepover! There are lots of things you could do! Plan your sleepover as you normally would – book your venue, notify families, complete and submit your paperwork as you usually would. After registrations close on Monday 22 July, we’ll email you the new Sunflower Sleepover Activity Pack. It’s full of fun ideas to help your Guides plan a sunflower-inspired program and menu. Have a great Guiding night together! Sign up through the online form, and help us set a state record for the most Guide sleepovers happening on the same night!